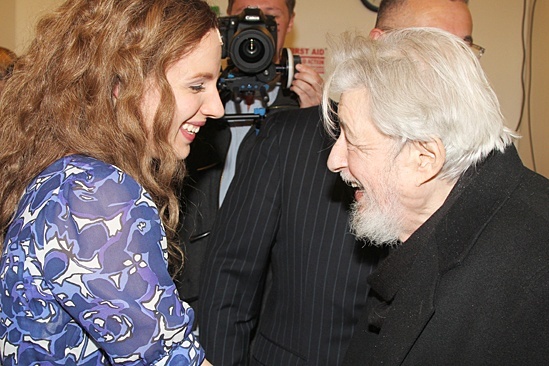 The recent success of “Beautiful – The Carole King Musical” inspired me to write about the times I spent talking with the legendary lyricist Gerry Goffin. In fact, we went to see one of the first “Batman” movies together back in 1989. For those of you unfamiliar with Goffin, he wrote seven Billboard Hot 100 chart-toppers, totaling 59 Top 40 hits. 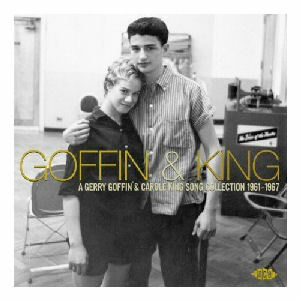 It has been said that Goffin and his former songwriting partner and first wife Carole King were very inspirational to John Lennon and Paul McCartney in their formative songwriting years. McCartney has been quoted as saying that he wishes he could write as well as Goffin and King. Their breakthrough hit was “Will You Love Me Tomorrow” recorded by the Shirelles. 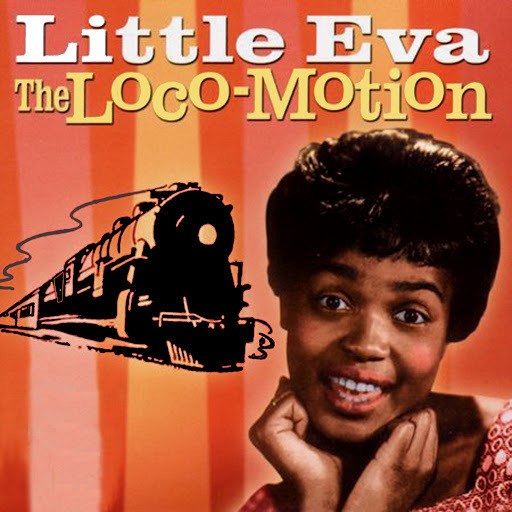 A few of their other number ones were “Take Good Care of My Baby” by Bobby Vee, “Go Away Little Girl” by Steve Lawrence (later a number one hit for Donny Osmond), and “The Loco-Motion” by Little Eva (later a number one hit for Grand Funk Railroad and a number three hit for Kylie Minogue). Another huge hit of the duo’s was “Up on the Roof” recorded by The Drifters and covered by many including James Taylor in 1979 and Neil Diamond in 1993. 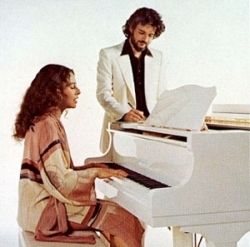 They also wrote “(You Make Me Feel Like) A Natural Woman.” That song, in addition to being recorded by King in 1971, has been covered by Laura Nyro (1971), Rod Stewart (1974), Bonnie Tyler (1978), Mary J. Blige (1995) and Celine Dion (1995). 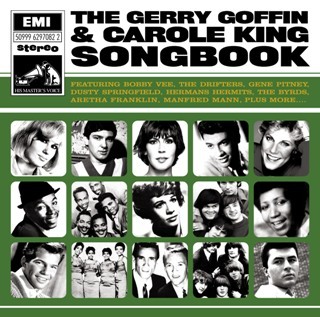 Later top 10 hits composed by Goffin include “I’ve Got To Use My Imagination” by Gladys Knight and The Pips, “Theme From Mahogany” by Diana Ross, “Saving All My Love For You” by Whitney Houston and “Miss You Like Crazy” by Natalie Cole. Goffin was also one of the first people in the music business to notice Kelly Clarkson whom he hired to do demo work before she auditioned and won American Idol. 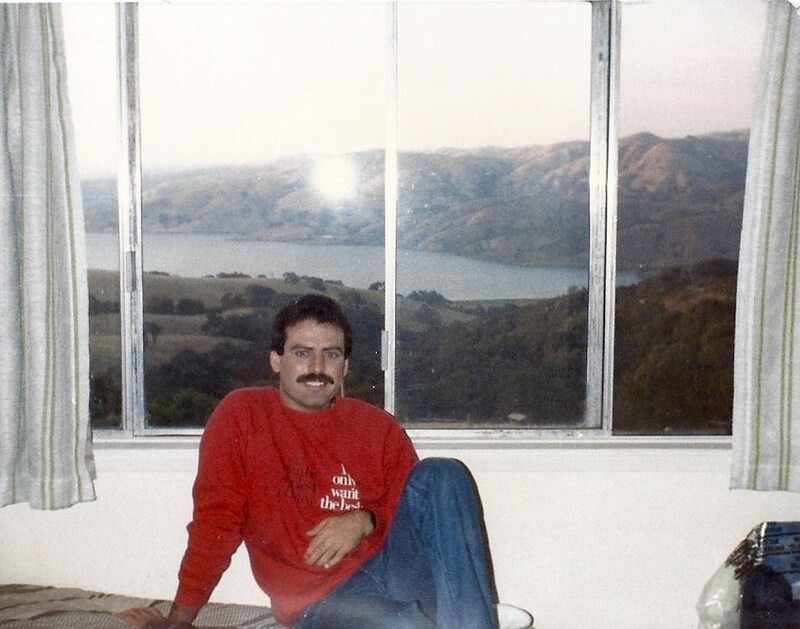 after I moved away from home into a large house in the Santa Clara County hills above the city of Milpitas. When I interviewed to rent a room, the landlord showed me a Sunset Magazine cover with the house featured on it! The view from my room there was spectacular. (See photo). It was through this same landlord, who lived upstairs, and his Armenian wife Helen Minasian that I met Gerry Goffin. Helen’s daughter Ellen was married to him. The two of them, along with Goffin’s youngest daughter, came to the house to visit, rest, and relax at least a half dozen times while I lived there. There were times during their visits where my roommates and I had opportunities to sit and visit with Gerry. We asked questions about his career and even talked about his mental state. 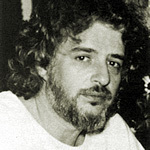 According to Carole King’s memoir, Gerry suffered from mental illness following ingestion of LSD, eventually undergoing treatment with lithium and electroshock therapy and was diagnosed with manic depression. During the period of time I knew him, it was clear he was on medication; nevertheless, he was honest and forthcoming when talking about it. I asked him about the LSD which he admittedly knew had harmed him. He told me he studied chemistry at Queens College (while there he met and married Carole King). He said in a dry almost satirical tone that his study of chemistry along with the times came together and resulted in his LSD experimentation. Despite the medication, Gerry was always lucid when we spoke about his career and his writing. He told me that writing lyrics as a career wasn’t considered a macho thing to do. It wasn’t manual labor, but simply writing down your thoughts and feelings. Still, it made him and King enough money to continue in music. We didn’t talk too much about the hit songs he wrote although he did say that Little Eva of “Loco-Motion” fame was his and King’s babysitter at one time. One afternoon we must have been the only ones home as we ended up driving down the hill to go to a movie theatre to watch “Batman.” It was the first big screen movie of the cape crusader that since has had many sequels. Eventually, I moved out of the big house and found my own place. It wasn’t long after that, in 1990, that Gerry and King were inducted into the Rock and Roll Hall of Fame. Following my move, I did visit my former landlord and roommates once or twice, but never saw Gerry Goffin again. As I write this, Gerry is 75 and the dark hair he had when I knew him has all turned to gray. He recently was able to attend the Broadway play “Beautiful” – The Carole King Musical” where he met the star of the show Tony award-winning actress/singer Jessie Mueller. It’s ironic that when he first met King she agreed to help him write a play, and he was to help her write rock and roll songs. It’s nice to see the play finally arrive featuring many of the songs he wrote. If you’re reading this Gerry, take care and god bless. Your words – a lyricist’s words – touched us all. This entry was posted in Uncategorized and tagged Beautiful The Carole King Musical, Broadway, Carole King, Carole King Musical, Gerry Goffin, Jessie Mueller, John Lennon, Kelly Clarkson, Loco Motion, Lyricist, Paul McCartney, Queens College, Rock and Roll Hall of Fame, Shirelles, Tapestry, Up on the Roof, Will You Still Love Me Tomorrow. Bookmark the permalink.